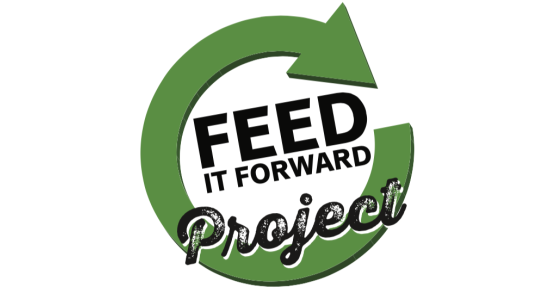 We'd love to share updates with you.....on what we are up to at Project Feed it Forward. Follow us on Facebook to see first hand who we are feeding, how we are growing and where God is leading our ministry. We promise to faithfully spread the good news and also share how you too, can be an answer to people's prayers. For more information please email paridgway1@comcast.net or get back to the person who shared this vision with you.